Now Selling! 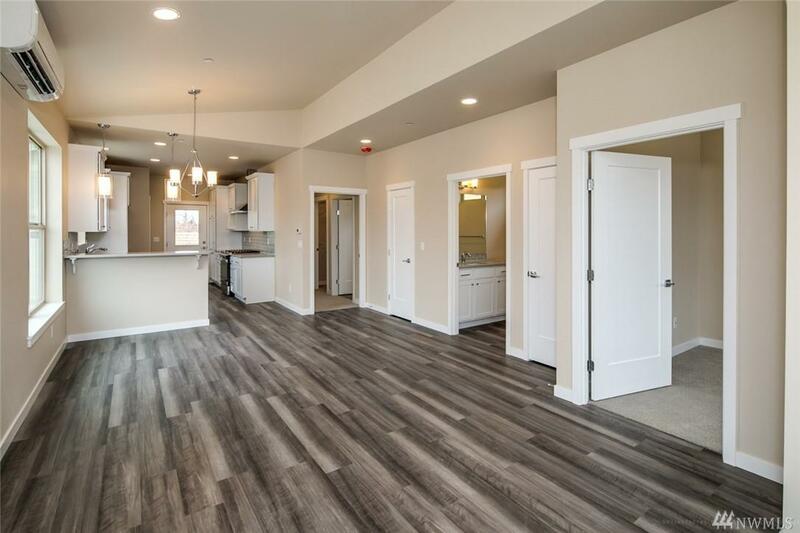 Another fine solar home subdivision now available. 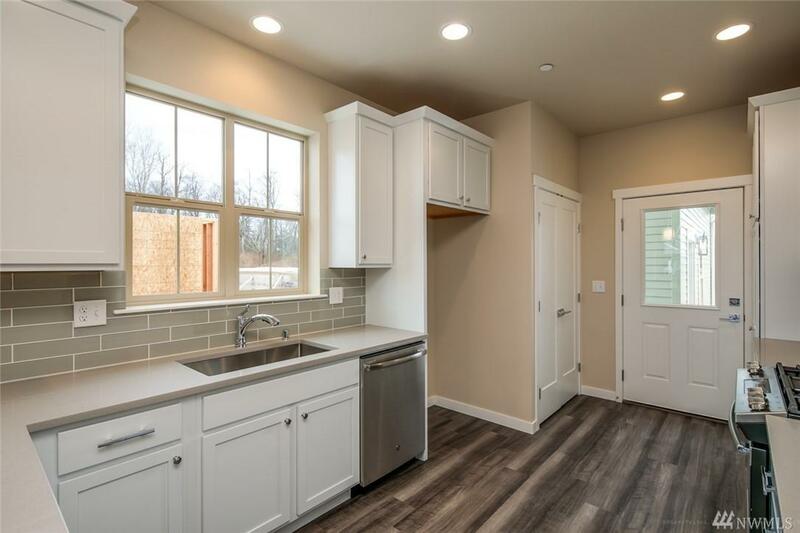 Northwest craftsman designed homes featuring custom designed kitchens with soft close cabinets. 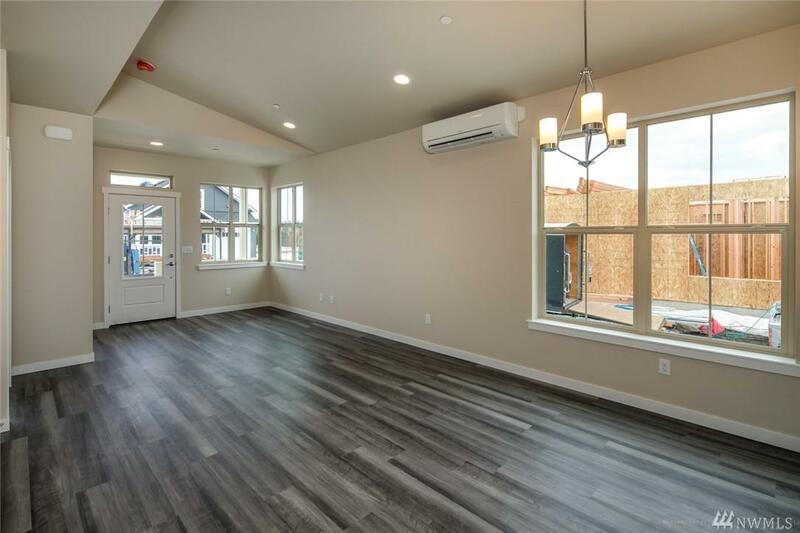 Quartz counters, efficient mini split heat pump with air conditioning, ship lac fireplaces, huge, covered front porch overlooks open spaces and Mt. Baker. 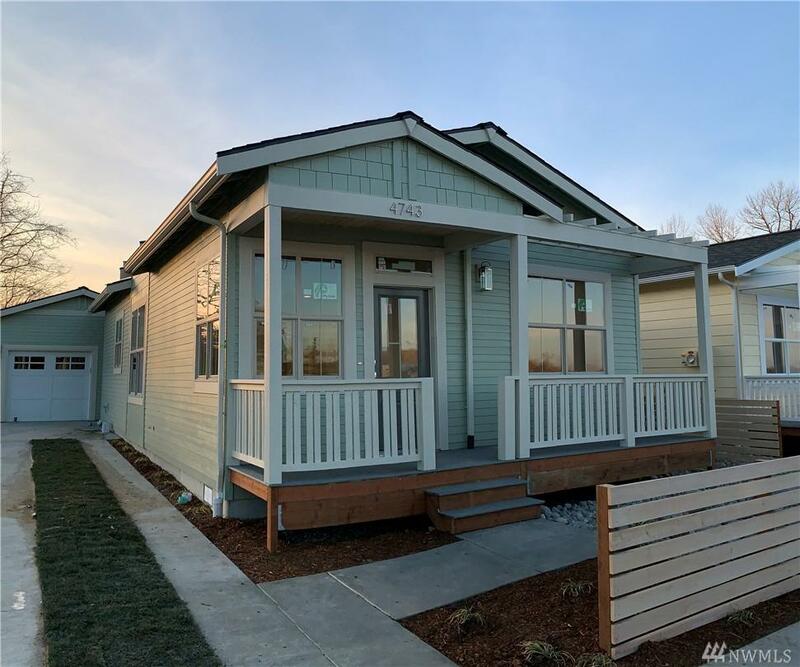 Fenced back yard, 4 plans to choose from in this brand new Cordata solar home community. Take advantage of solar incentives and credits with each home. Green built community.